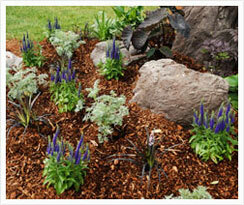 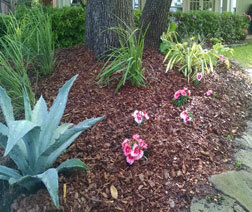 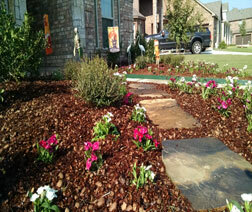 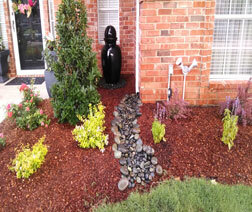 Beautiful landscapes add value and curb appeal to any property. 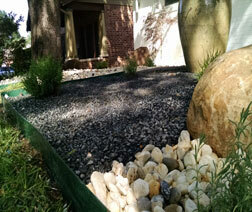 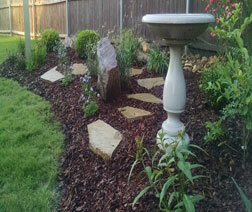 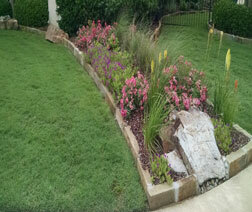 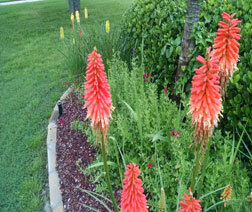 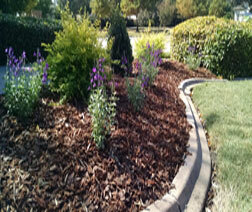 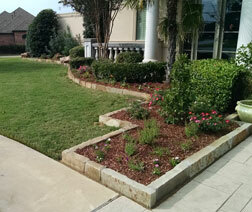 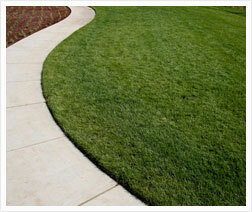 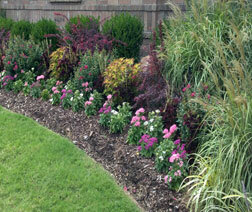 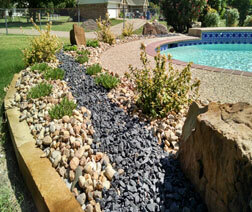 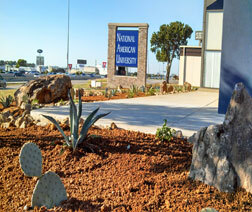 Miles Landscaping understands how to achieve these results with our landscape design and maintenance teams. 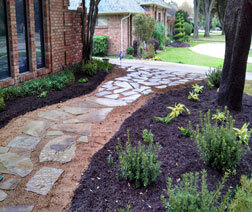 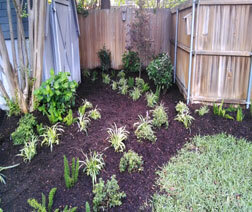 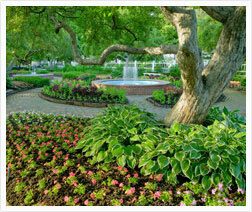 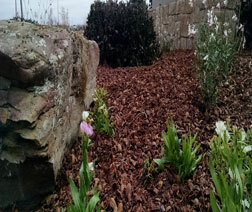 As a result, our landscapes often improve the value of our customer’s property. 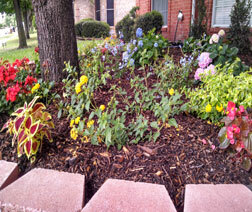 Miles Landscaping has been providing high quality landscape services in the Eastern Dallas, Rockwall & Western Kaufman County areas since 2000. 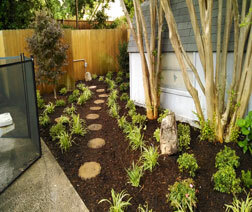 Specializing in Landscape Design & Maintenance, we offer COMPLETE landscape maintenance packages at reasonable monthly rates. 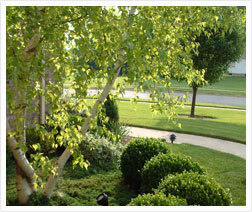 Our mission is to ensure that our customers are completely satisfied and caring for their property as if were our own. 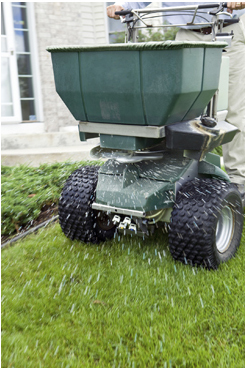 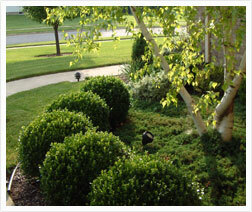 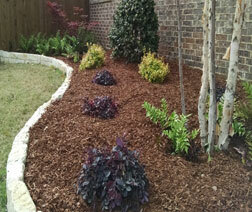 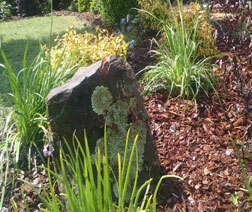 Please view our Services page for a complete list of landscape services offered.